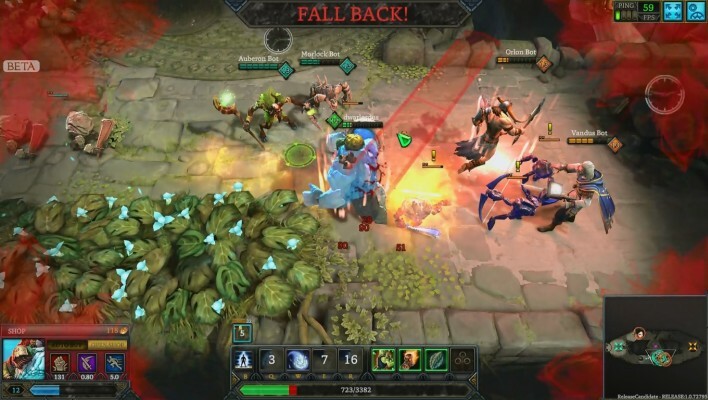 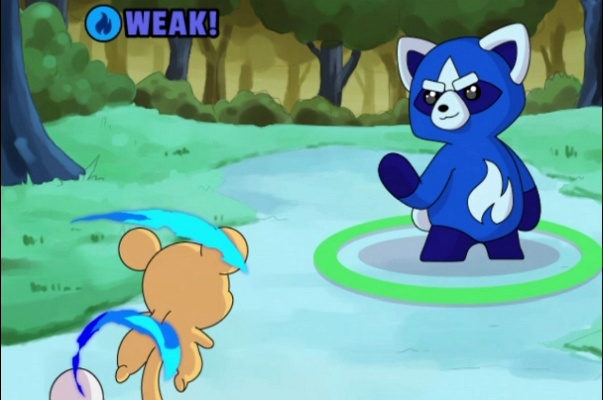 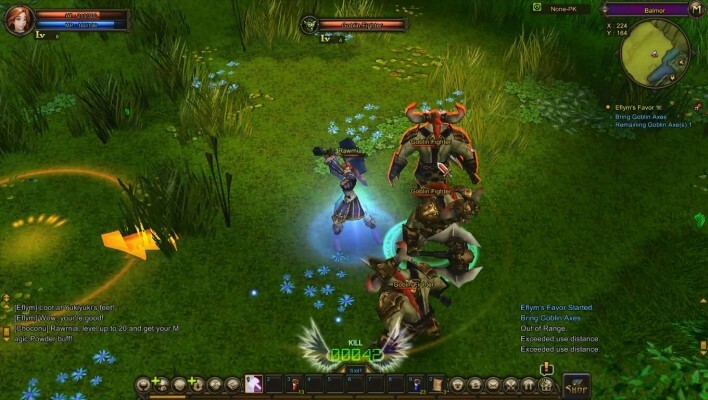 NosTale is a Free to play, Fantasy Role-Playing MMO Game [MMORPG]. 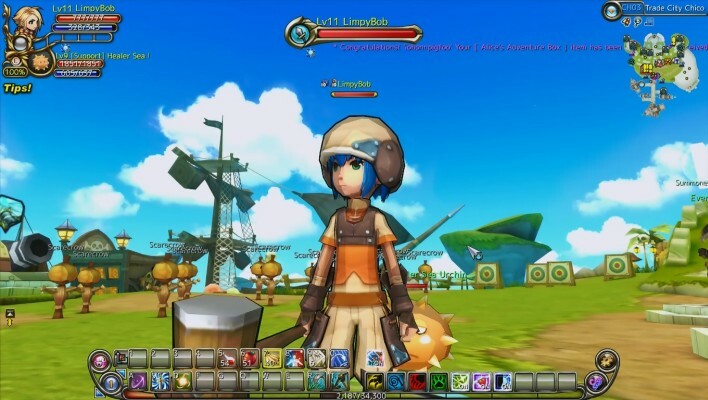 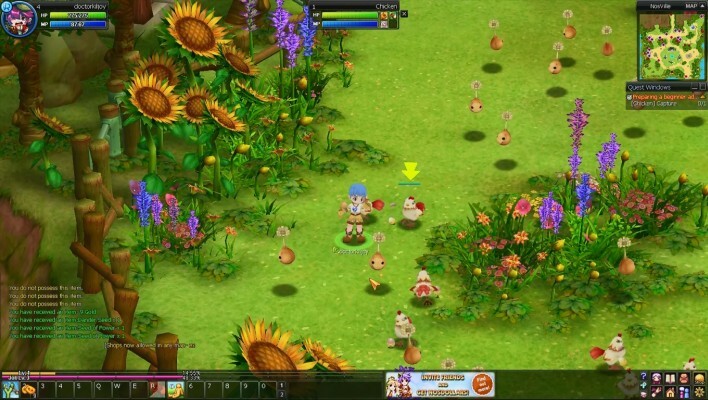 Heva Clonia Online [HCO] is a Free to play, Role-Playing MMO Game [MMORPG] taking places into a stunning Fantasy World. 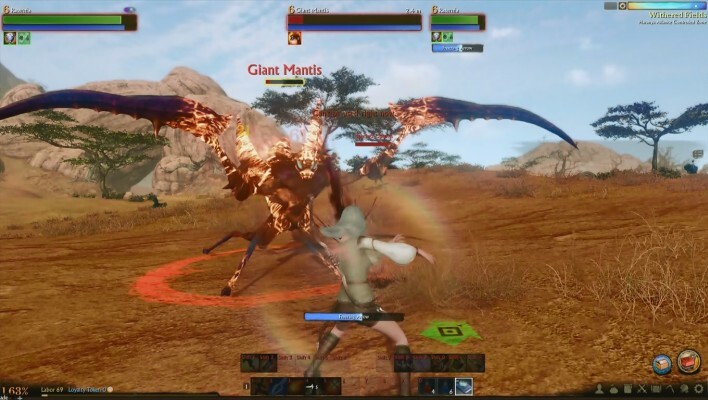 Erebus 2 [formerly known as Travia 2] is a Free-to-Play action RPG [Role-Playing Game] MMO Game. 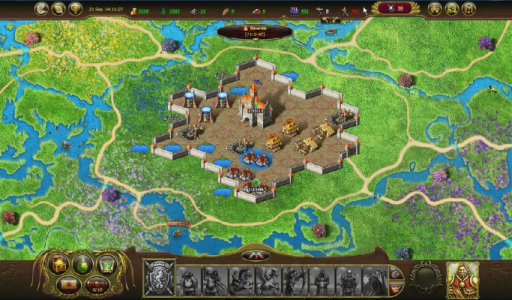 Royal Quest is a Free to play Role-Playing MMO Game taking place in a Fantasy World where magic and technology co-exist. 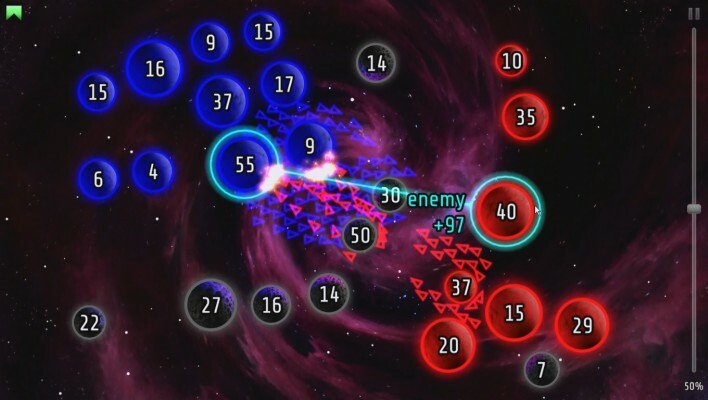 Galcon 2 [Galactic Conquest] is a Free to play Cross-Platform demolition derby Multiplayer Game in space. 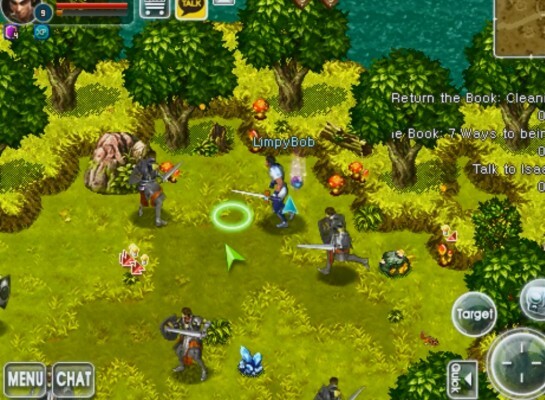 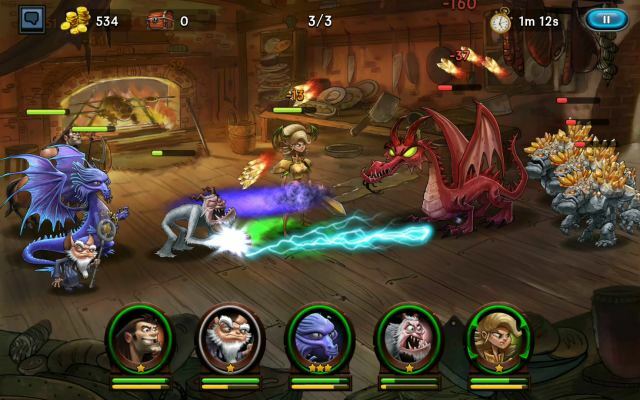 Dungeon Fantasy is a Free to Play , Role Playing MMO Game [MMORPG]. 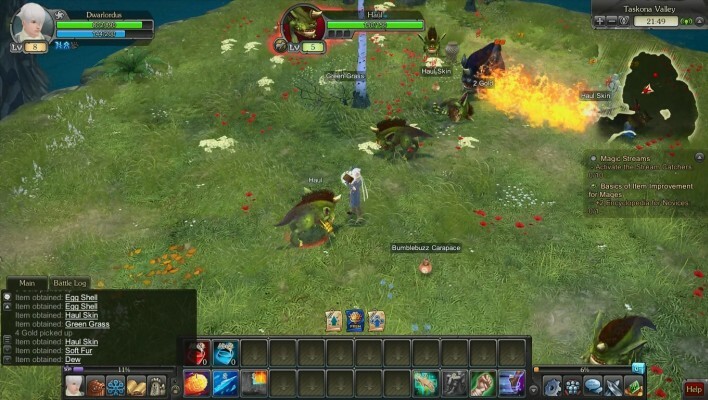 My Lands : Black Gem Hunting is a Free to play, Fantasy themed, Strategy City-builder MMO Game. 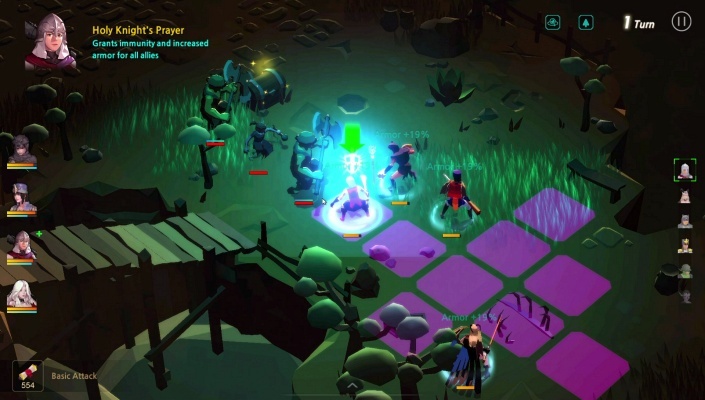 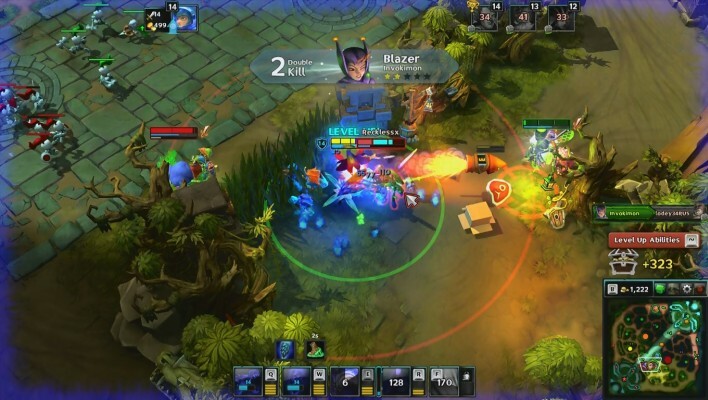 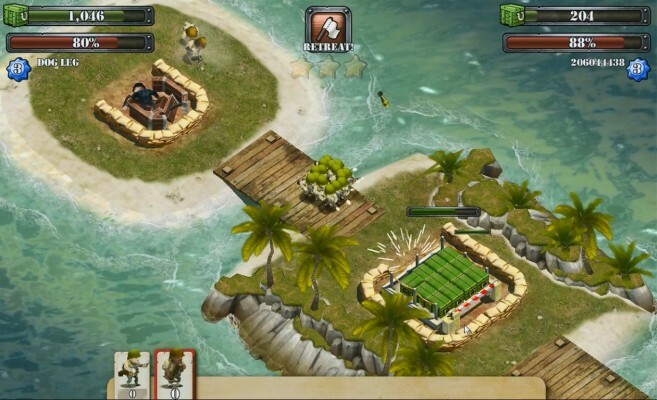 Battle Islands is a Free to play, Cross-Platform Multiplayer Strategy Game. 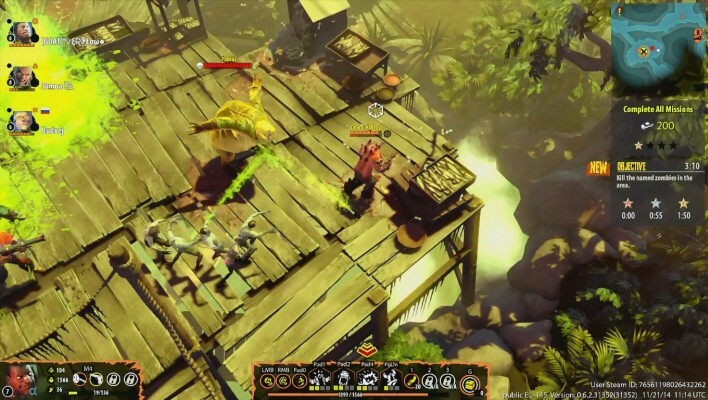 Dead Island Epidemic is a Free-to-play World's first ZOMBA [Zombie Online Multiplayer Battle Arena] Game a new kind of MOBA is born. 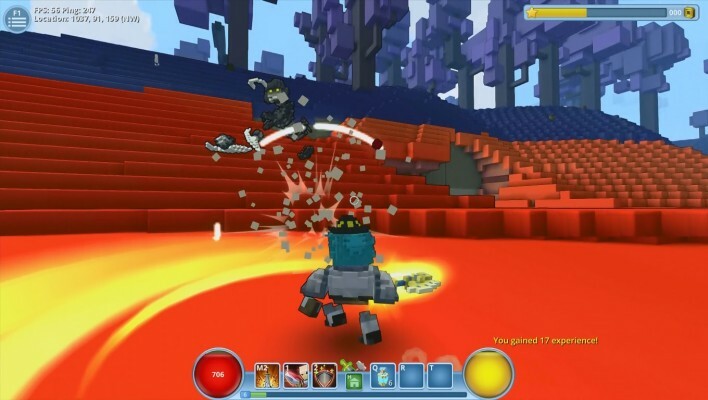 Trove is a Free-to-play open-ended Adventure, Role-Playing MMO Game [MMORPG] taking places in an fully constructible and destructible procedurally generated worlds. 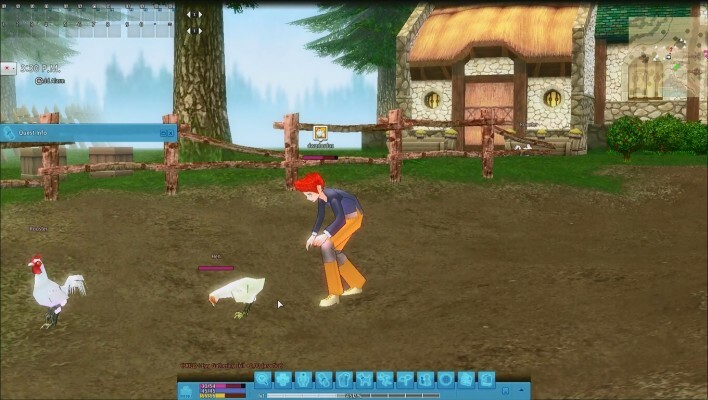 Mabinogi is a Fantasy, Free-to-play Role playing MMO Game [MMORPG]. 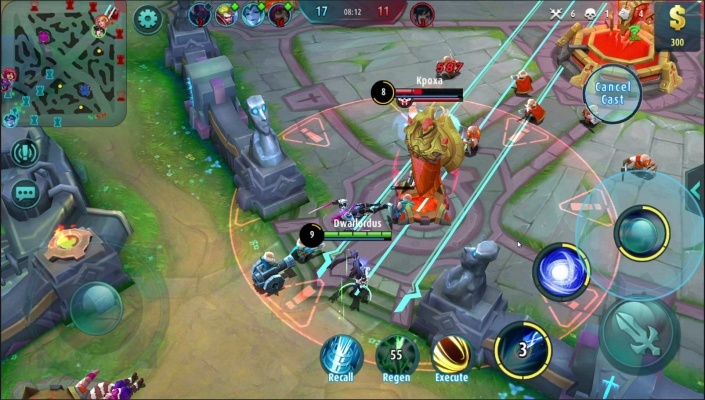 Archlord 2 is a Free to play, dynamic, brutal, blood-spattered Role Pplaying MMO Game that combine elements of traditional MMORPGs and gear-grinding games, & featuring vibrant in-game graphics.